With over a decade of experience, we are Chicagoland's go to for home appliance installation. We install : refrigerators, ovens, washer and dryers and more. The certified technicians at Chicago RepairMen can assess the best method to install your new home refrigerator, and get the job done in a knowledgeable, thorough and timely manner. Our team is familiar with a wide range of refrigerator brands, like Kenmore, Frigidaire, Whirlpool, Maytag, GE and more. Our technicians are up-to-date on the latest installation practices for home ice makers. We install all types of ice makers like : freezer ice makers, portable ice machines, and built- in ice machines. When searching for a "dishwasher repair company near me," look no further than the Chicago RepairMen. We work with all major dishwasher brands including : Maytag, GE, Bosch, Viking and more. Call us today for fast and reliable dishwasher installation. Our kitchen freezer installation experts are knowledgable when it comes to : upright freezers, chest freezers, refrigerator freezers, or specialty freezers. Our team serves Chicago and the surrounding suburbs. Realizing that you need a new garbage disposal can be a daunting process. We work to make the installation a fast and easy transition. We handle everything from cleaning and deodorizing the area, to removing and installing the new equipment, and finally testing the new disposal. Very few companies specialize in microwave installation. 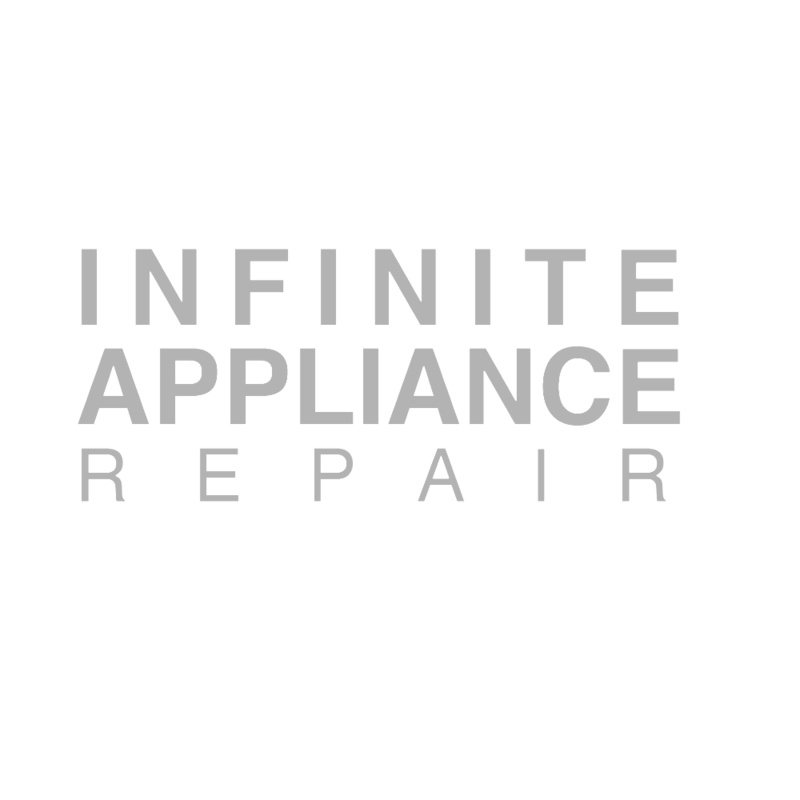 The Chicago RepairMen are here when your minor appliance needs to be replaced. We service all the top brands and types of microwaves including : over the range, countertop, built-in, and drawer. The Chicago RepairMen technicians are trained and experienced in : top loading, front loading, compact, and combination units. The Chicago RepairMen offer installation services for both Electric and Gas dryers. Not sure which type of dryer to buy? Give us a call and we can walk you through the advantages of both gas and electric. The Chicago RepairMen is an established and highly recommended gas appliance installation company. We provide a complete range of Chicago residential installation services. We work hard to provide reliable service with lasting value. A new furnace is a big investment, trust the certified technicians at Chicago RepairMen to complete the job with experience and efficiency. We proudly offer our customers expertise with top name brands, fast installation, and consultation to discuss all options available for your home and budget. Our team of expert boiler installers are highly trained, and ensure the job is done right. Our installations include : manual load calculations, pulling all needed permits, expert installation by a certified HVAC technician. The flame sensor is a vital device designed to prevent the unnecessary flow of gas from the furnace. Our licensed and insured team of installation experts can handle your flame sensor installation needs. Call the Chicago RepairMen today. Choose the Chicago RepairMen to upgrade the water heater in your family's home. With our expert water heater installation services, you get reliable hot water without the hassle. We specialize in oven installations for all major brands such as : Whirlpool, General Electric, Frigidaire, Maytag, Kenmore. We also specialize in luxury oven brands such as Viking, Wolf, Thermador and Bosch. The Chicago RepairMen team of professionals have extensive experience installing both gas and electric ovens. Resist the temptation of installing a new thermostat yourself and call the experts at the Chicago RepairMen. We ensure that the connections throughout your home are sound and your home's wiring is compatible with your new thermostat. Our team will safely install your new thermostat with necessary permits in place while adhering to Chicago electrical code. At the Chicago RepairMen, we inspect, remove, and install your new cook top or range in a quick, efficient manner. We offer flexible scheduling for installations, and will work to get your new appliance up and running within a day's time. We work with traditional and convection ovens, our team can install virtually any type of stove, cooktop, or burner. Call the Chicago RepairMen to install any of the following : freestanding ranges, gas and electric ranges, commercial appliances, stovetops, wall ovens and more.